Autonomous cars will help reduce traffic accidents, but sadly that won't be the end of fatalities on the road. 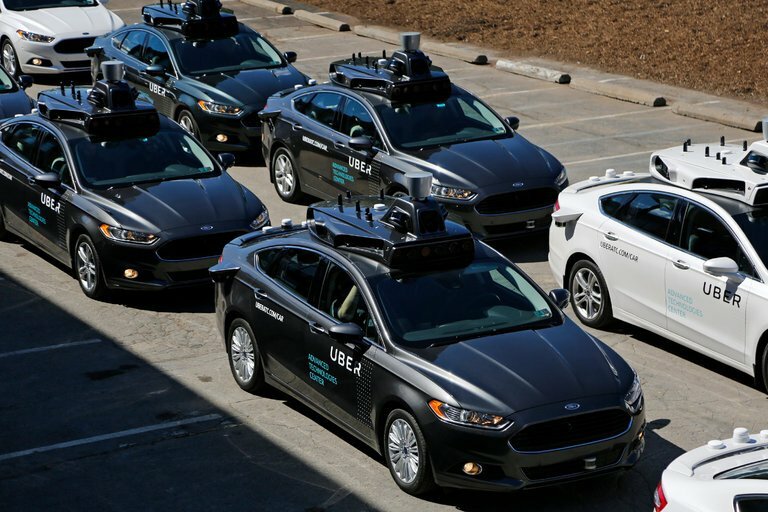 A driverless Uber has just killed a woman in Tempe, making it the first fatality caused by a autonomous car (other than the driver, in the previous Tesla accident). For now all that we know is that the Uber car was driving in autonomous mode, with a human safety driver ready at the wheel, and it hit a woman crossing the street causing her death. The accident happened at night, and the woman was supposedly pushing a bike full of plastic bags. Some early reports from the Chief of Police, after watching the videos from the car, state that it was an unavoidable accident and that not even a human driver would have been able to see or prevent it; as the woman seemingly veered on the traffic without warning. Though it's a tragic accident, it will serve to show that not even autonomous cars, with all their wide range of sensors, will be able to prevent fatal accidents. The only "good" part is that this accident will have no shortage of data to help understand what happened, as the car will have records of all the gathered sensor information: LIDAR, cameras, radar, etc. Till then... please be aware that not even a high tech autonomous car might be able to detect or stop in time, should anyone jump in front of it.